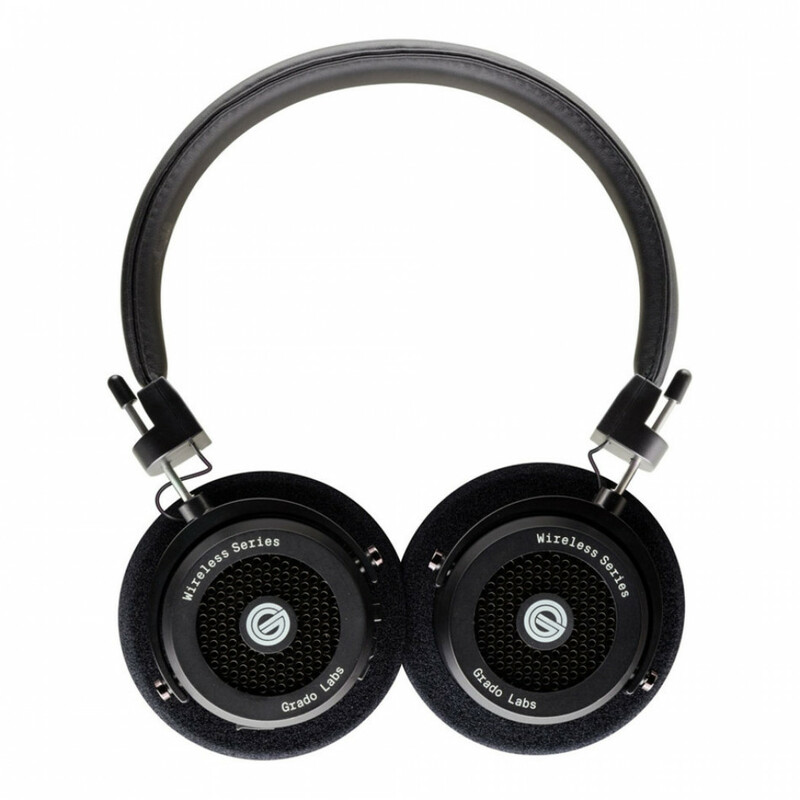 Grado introduces the world's first open-back Bluetooth headphone. Lightweight, comfortable design with 15 hour battery life. 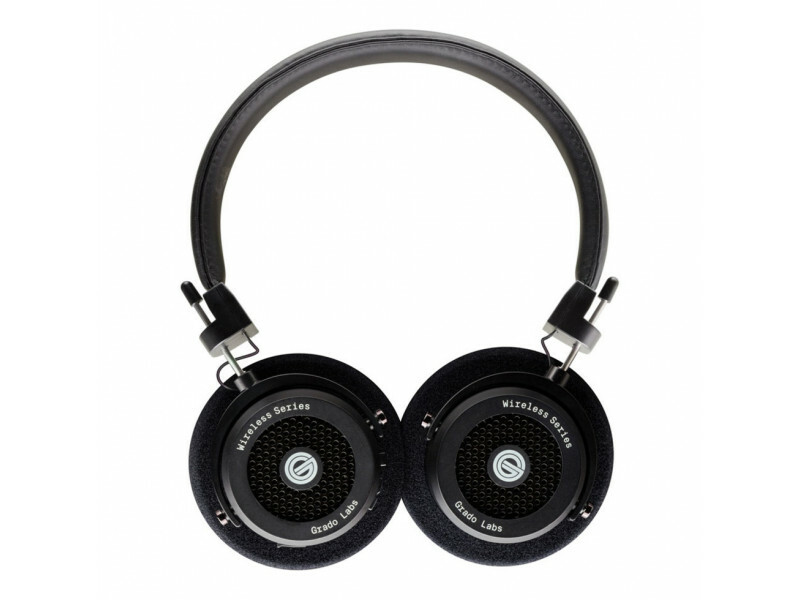 Inside the GW100 are none other than Grado's signature drivers. 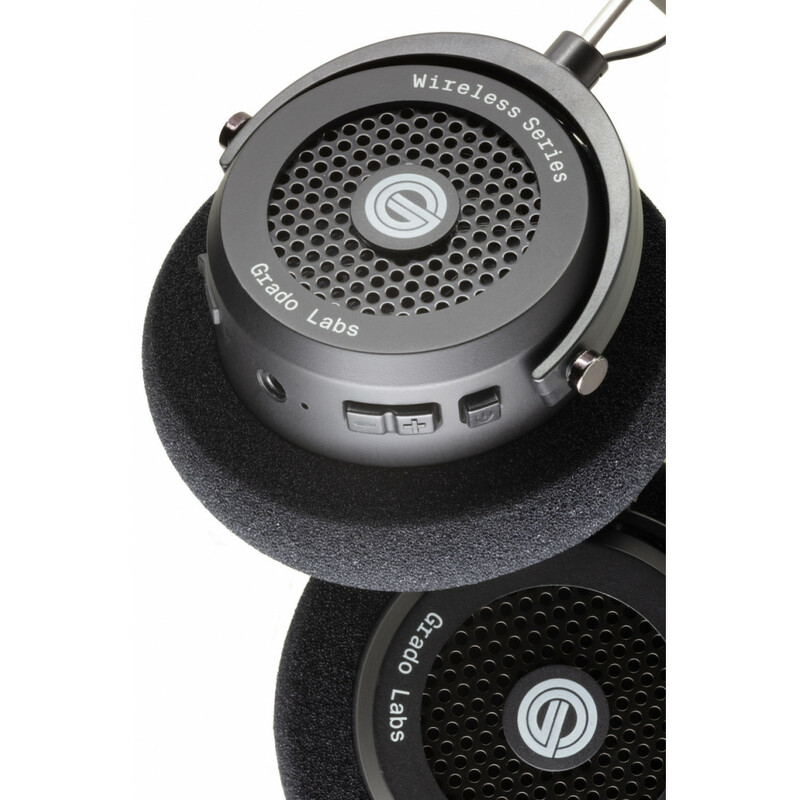 These speakers are the same ones used in Grado's wired headphones, which are finely tuned for the different enclosures they use. 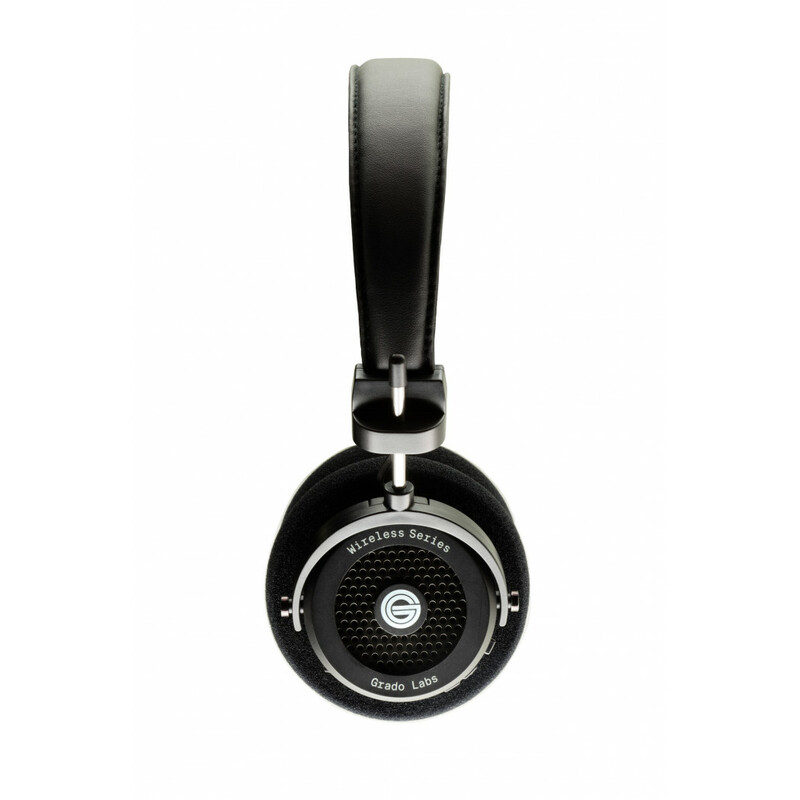 Grado Labs' first wireless headphone is no different, with drivers configured specifically for them. 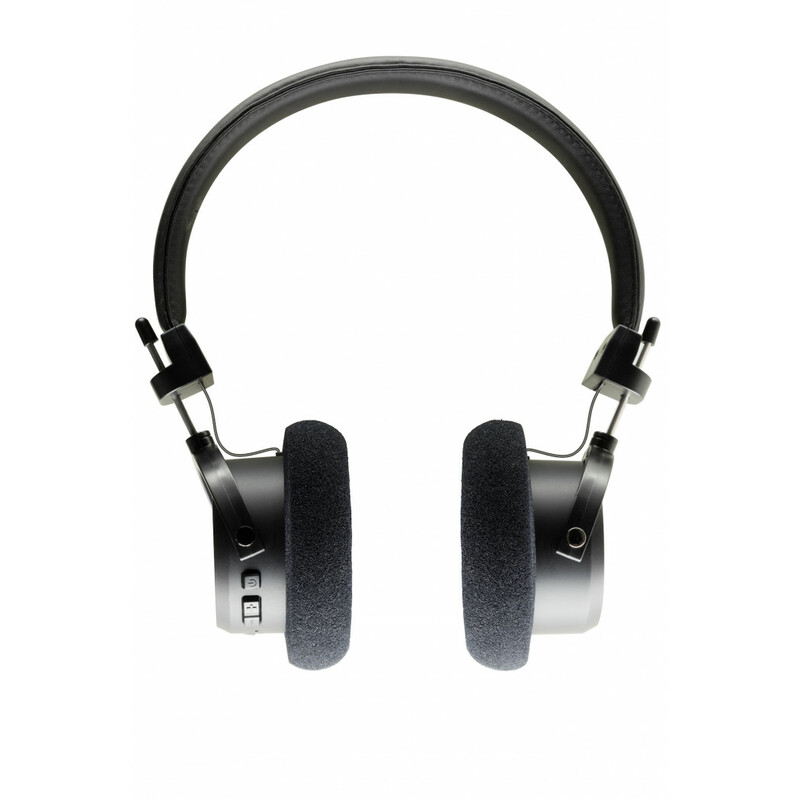 The desired sonic capabilities of the GW100 would not be possible without decades of experience in driver design. 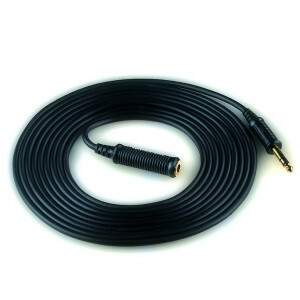 Includes 3.5mm audio cable and micro USB charging cable.